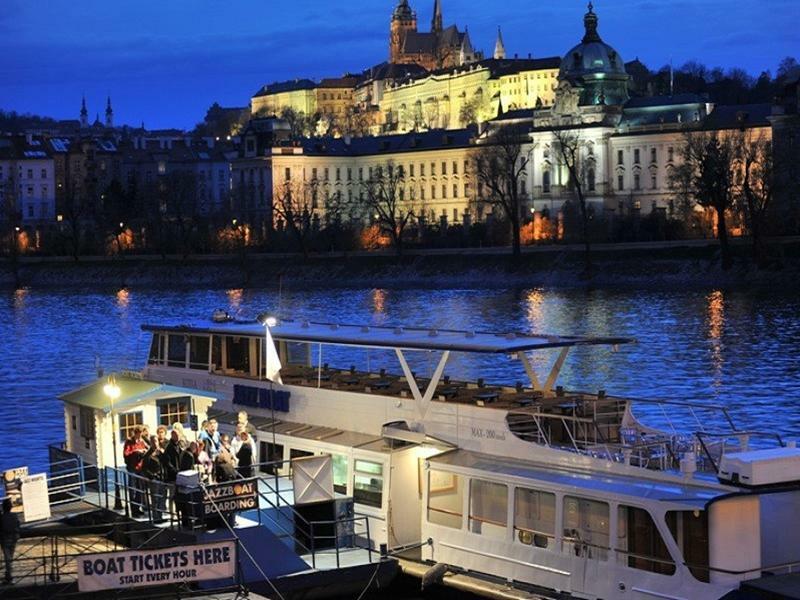 Jazz Boat cruise offers live jazz concert, two and half hour boat trip along historical Prague centre on the Vltava river, welcome drink and restaurant a la carte. Enjoy boat trip along the river with good Czech jazz music. The Jazz Boat cruise is an extraordinary way to both see Prague historical sights from the river Vltava river and enjoy the best Czech jazz. Check other jazz concerts in Prague.